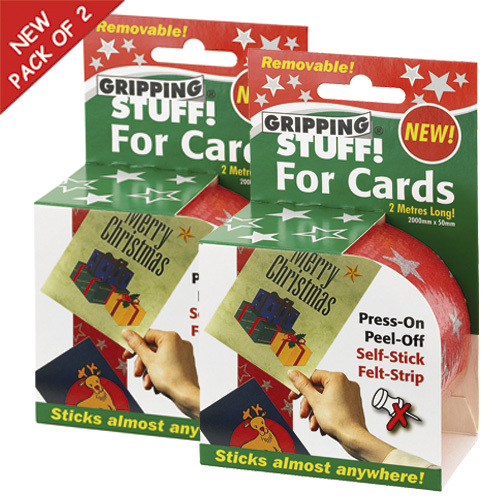 Save 20p per roll with Gripping Stuff Card Hanger Pack of 2! 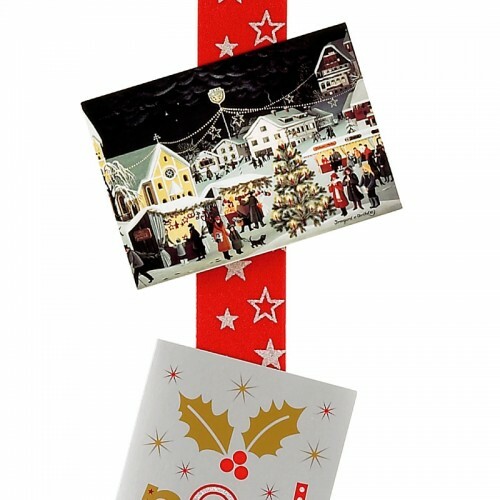 A card hanger that allows you to display your Christmas cards in seconds, without making holes in the wall! 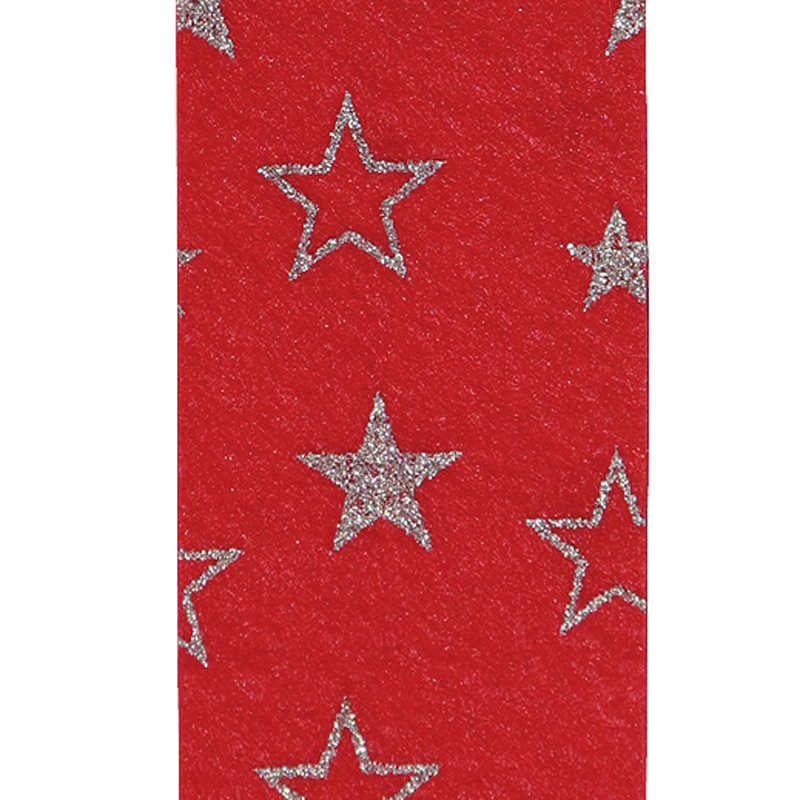 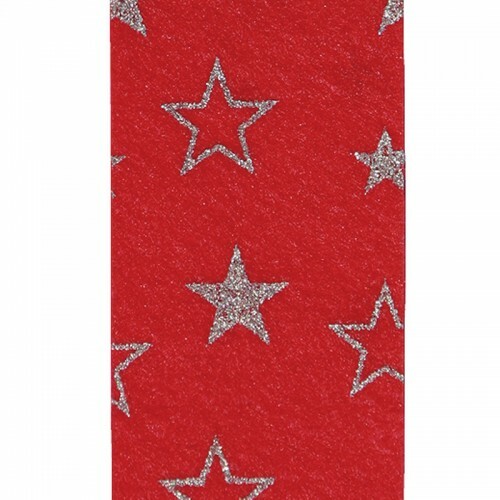 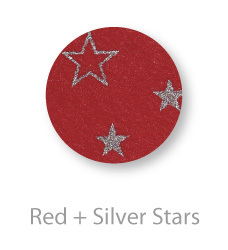 Gripping Stuff is a self-stick felt you can stick almost anywhere and is removable and reusable. Simply press-on your cards for a quick and fun way to create a display that the whole family will enjoy.